Imagine a hallucinogenic encounter between Andres Landero’s dark cumbia, Konono’s distorted trance, Ceramic Dog’s sophisticated rawness, tropical afrobeat and an out-of-control computer. 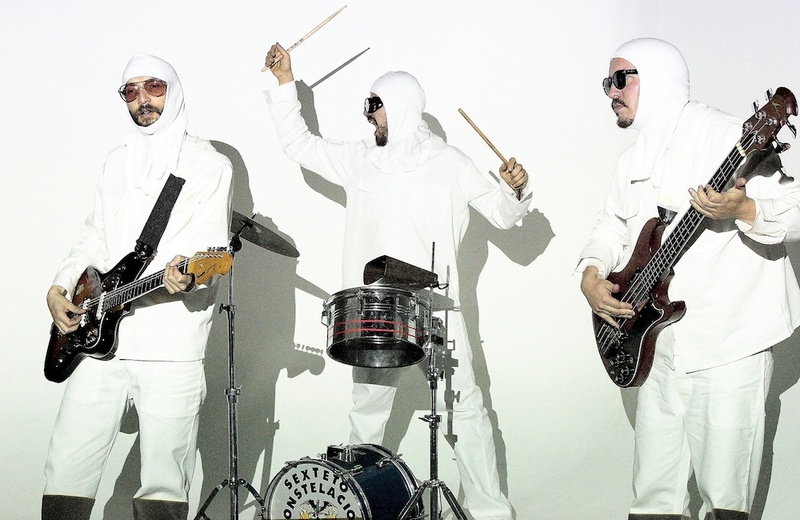 Add a great deal of humor, and you get the South American psychedelic sound of the 21st Century: Los Pirañas! 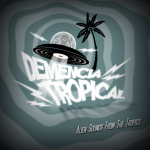 For more than 20 years Eblis Alvarez (Meridian Brothers), Mario Galeano (Frente Cumbiero, Ondatropica) and Pedro Ojeda (Romperayo, Sidestepper) have been experimenting with neglected Latin American tropical genres such as vallenato, Peruvian chicha, Colombian raspa, champeta and cumbia (sabanera, rebajada, sonidera). Together as Los Pirañas, they deliver a musical U.F.O to the agitated Colombian music scene, mixing frenzied traditional rhythms with psychedelic-driven guitar distortions and surf rock riffs. Their debut album, “Toma tu Jabón Kapax,” was released on Festina Lente in 2011 and later on Vampisoul in 2012. In 2013, they released a 7-inch single on Chicago punk label Alona’s Dream. A new LP was recorded in June 2013, and will soon be released in 2014.